STX 2020 will be our largest event yet with more than 300 new and unique technical and business classes available, offering a more extensive custom learning experience. Classes will be presented by OE manufacturers, Carquest Technical Institute (CTI) and WORLDPAC Training Institute (WTI). 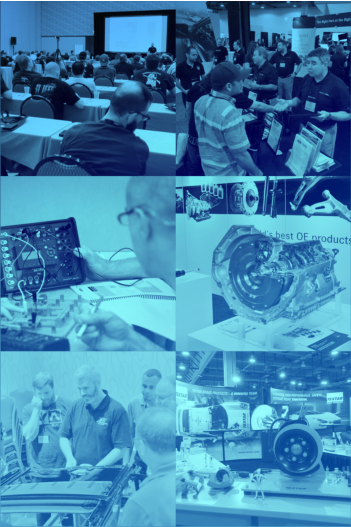 STX 2020 also gives you the opportunity to connect with over 250 international automotive part manufacturers, suppliers, brands, tool & equipment demonstrations and other industry professionals. This training event opportunity is open exclusively to WORLDPAC and Advance Professional customers on a first come, first served basis so don't delay and register today! 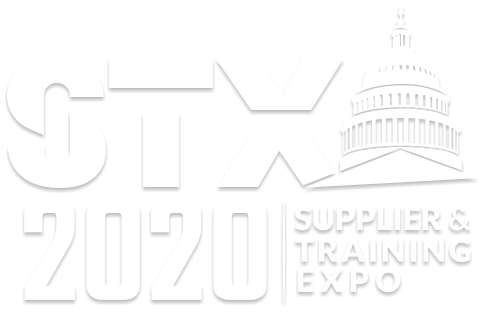 WORLDPAC invites you to attend the most exclusive training event in our industry, the 2020 Supplier & Training Expo (STX). The sold out 2018 STX in Dallas, TX was a huge success and we are excited to take this next installment to a new level. The total cost of the package is $3,000. Your non-refundable deposit of $1,500 will hold your space for one (1) room and one (1) person*. The deposit will be divided into equal monthly payments, depending on when you register. The remaining balance of $1,500 will be divided into equal monthly payments with the opportunity to earn back this portion. All payments will be charged to your Customer First Credit Account. Your monthly earn back will be automatically credited to your Customer First Credit Account. 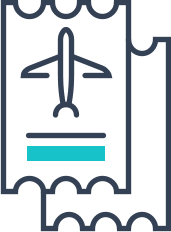 If you would like to add an additional guest (attending training classes, events, & meals) that will stay in the same room, the additional cost is $2,200 per guest, includes airfare (limit 4 people per room with two double beds). The earn back period starts on April 01, 2019 and ends December 31, 2019 (up to 9 months). 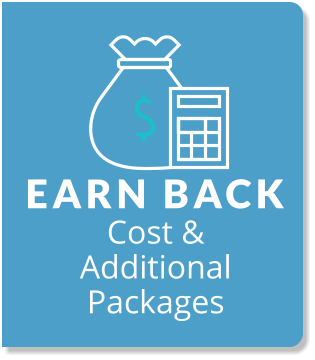 Your purchases will offset your costs in two ways: 1) Earn back dollars through ProRewards points each month for purchasing qualifying product. 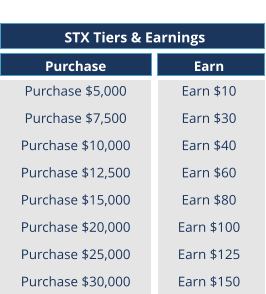 2) Earn back bonus dollars by reaching the monthly purchase tiers. Earn back opportunity is only available for one (1) room and one (1) person per account. 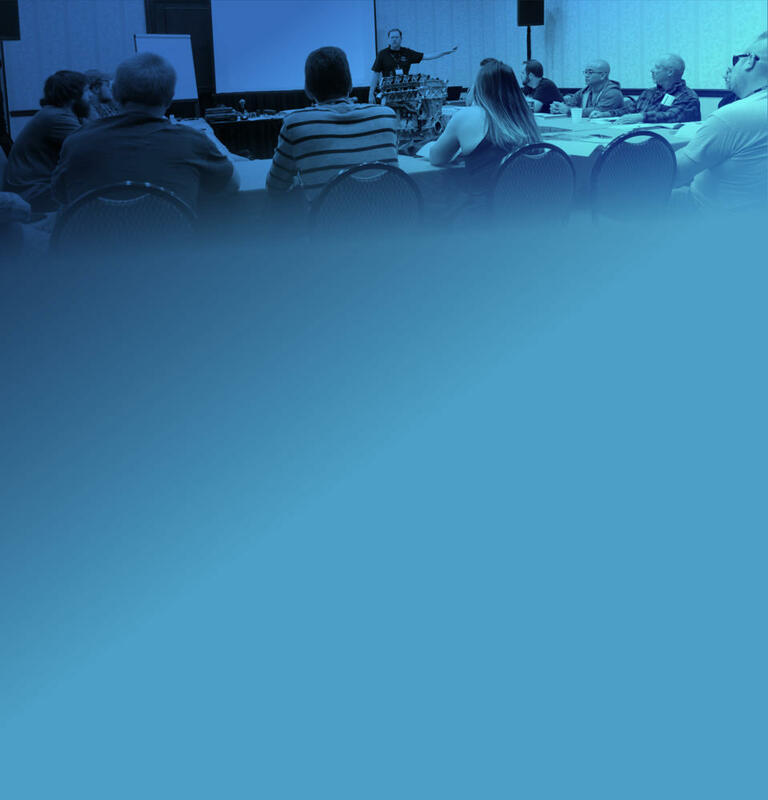 This biennial training event brings together the best OEM, CTI and WTI instructors offering specialized curriculum at one convenient location. 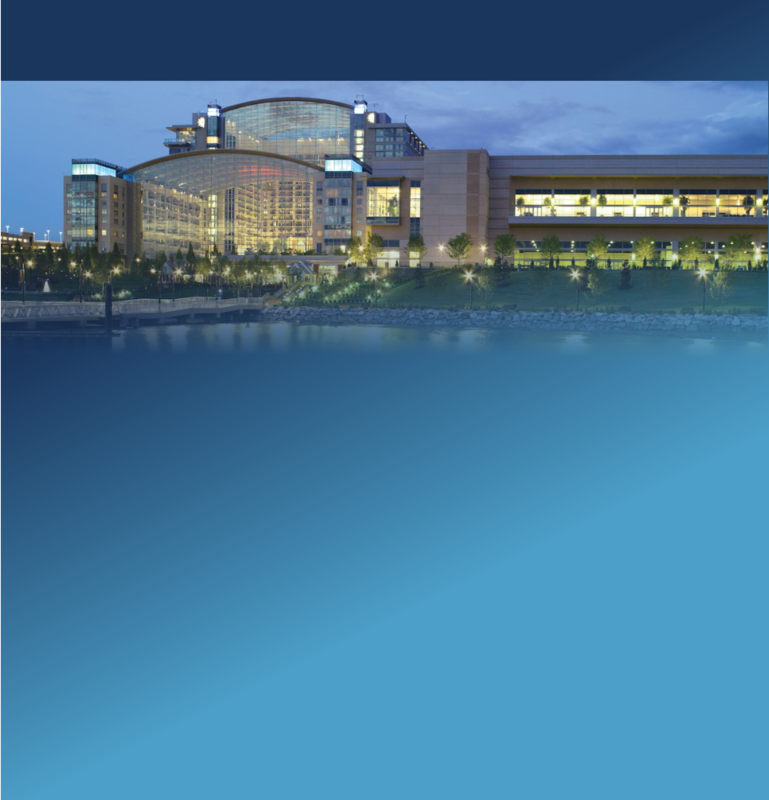 The event includes an international gathering of independent repair shops, OE manufacturers, suppliers, CTI and WTI advanced technical and business education staff. This is a rare opportunity to get the professional training you and your team need to keep your business running profitably and efficiently both in the shop and office. Training class descriptions, course content overviews and instructor profiles will be available for you to review throughout the earn-back period. Please check back often – additional classes will be added throughout. Active class registration will be held approximately 60-90 days prior to the STX event. An announcement will be made when class registration opens, providing you ample notice to research and prepare your class selections in advance. NOTE: Classes may be subject to changes and more classes may be added prior to the event. All class registrations are available on a first come, first served basis. In the event your first choice class becomes sold out, please prepare alternate selections. Talk direct with factory representatives from the leading Tool & Equipment manufacturers. *Subject to credit approval. 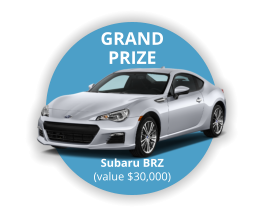 Over $100,000 in fabulous raffle prizes including brand new Subaru BRZ and much more! During the Friday evening Expo, suppliers will display raffle prizes at their booths. Put all your tickets on one prize or try your luck with many different prizes offered by suppliers. Payment and Earn Back information for one (1) room and one (1) person will be displayed on your ProRewards “Rewards Activity” page. This will give you up-to-date information about your account status and earnings toward one (1) room and one (1) person. All other payment information can be found on your Customer First Credit Statement.